Building a food startup is tough. 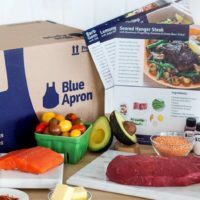 Food is a low margin industry, and, unlike music or publishing companies that sell digital or durable goods, many food startups deal with perishable goods. There is also the issue of aversion to technology, particularly with small farmers and the restaurant industry, which makes for slow user adoption curves. And finally, investors are largely skeptical of food. In the three years since I started writing about the intersection of food and technology, even before there was an industry, many companies have failed, while others have learned hard lessons and pivoted. Farmigo, an online farmers market and community supported agriculture (CSA) management software, is one of the companies that’s been around since the beginning (2009), and it’s been interesting to watch its business model evolve over the years. Despite that fact that hundreds of farms in 25 states were using its management software (and still do), it became clear to Farmigo that CSAs would never go mainstream, estimating that the market would cap at 1 percent, says Ronen. So he and his team started to think about what models could have the potential to get 10-20 percent of the population buying direct from farms. And that’s when they realized that farmers markets were growing in popularity. 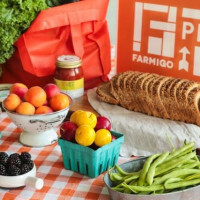 Farmigo began analyzing the barriers that keep people from shopping at farmers markets and found that people complained that they simply couldn’t make it or they lacked access or convenient options. 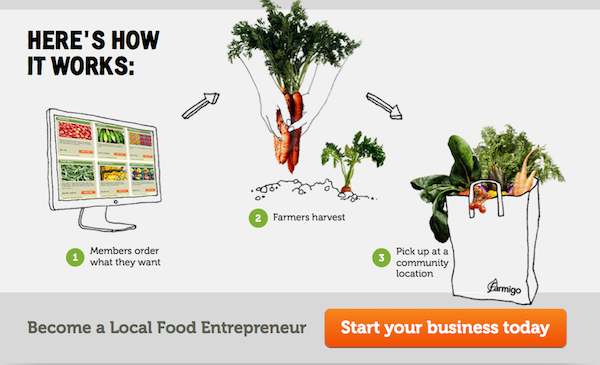 So, Farmigo decided to launch Food Communities, community-specific, customized online farmers markets. 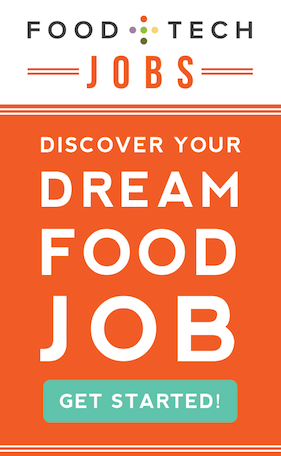 To start, it focused on targeting workplace food communities, because the office is a place that people already visit on a daily basis. Farmigo launched the communities platform, with companies like Etsy, Kiva and Carrot Creative on board, but soon hit a wall. The issue was that it’s model requires someone to help foster and manage the community on a weekly basis, which employees were not keeping up with, and it was impossible for Farmigo to help manage every community on its platform. Ronen realized that to scale, Farmigo needed to build a network of social entrepreneurs that would use its platform to run their own food communities, like an Avon for food. In addition to supporting farmers, he felt good about the prospect of supporting aspiring food entrepreneurs. And so, last month, Farmigo quietly launched its Champion Initiative in northern California, New York City and northern New Jersey, giving entrepreneurs the tools to create and manage their own communities. Farmigo provides Champions with a management dashboard, marketing tools and local media support. Champions start by setting up a convenient pick up location and inviting at least 20 friends to join. They can also customize their market place, determining which farms its members can buy from and the types of products it offers. 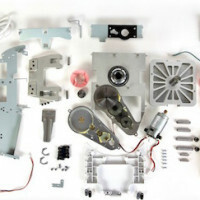 Members place their orders online at least two days before the delivery date. Then, local farms harvest to order and deliver their products to a central location managed by Farmigo. Farmigo then individually packages each customers’ order and delivers it to the pick up location. In exchange for their work, Champions receive a 10 percent cut of their community’s sales, as well as discounts on food. Farmigo estimates that managing the community typically amounts to 3-4 hours of work with an hourly earning potential of at least $20 for the Champion. Farmigo takes around a 20 percent commission, and another 10 percent goes to the partners that help Farmigo with packing and distribution. Farmers get 10 to 20 more than what they get wholesale, and they’re paid within 4 days of delivery. Farmigo hired Rashida Poorman, former executive director of sales and marketing integration at Avon, to create a plan for recruiting Champions and then hit the streets to them on board. Poorman and Ronen tell me they’re initially targeting mothers and synergistic business, like yoga studios and nutritionists. Stay at home mothers like the model, they say, because it affords them supplemental income, and some parents associations are using it as a fundraising tool their school. Business like the model, because it allows them to create supplementary income for a business they already have in place. Is Champions The Key to Farmigo’s Scaleability? Maybe, but I can’t help but wonder if the value proposition for Champions is strong enough for the initiative to reach critical mass. Avon representatives, for example, make 20 to 50 percent commission on their sales, which is significantly more than the 10 percent champions make. And while Ronen compares the initiative to collaborative consumption platforms like Airbnb, Etsy and Skillshare, people are able to set their own prices on those platforms; on Farmigo, the farmers set the prices, and Farmigo sets the commission. To be fair, Ronen doesn’t think people are going to launch full fledged businesses based on Farmigo, he sees it as a good source of supplementary income and a way to help create a better food system.